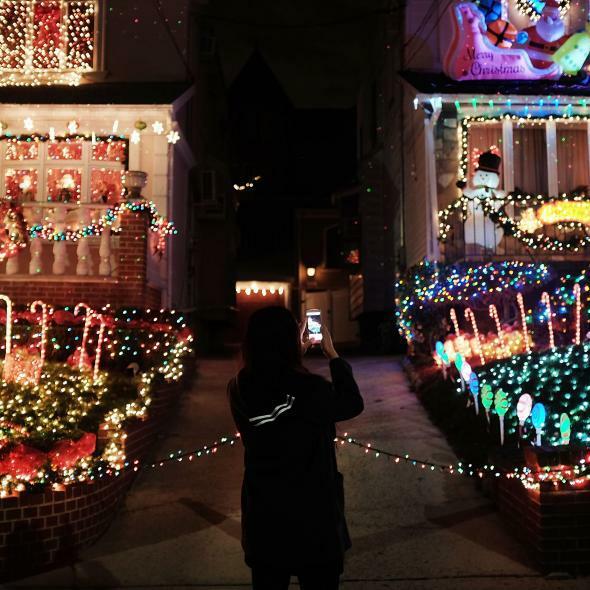 U.S. uses more electricity on Christmas lights than these countries do all year. Hello there, average American Christmas reveler. Things are looking good for the homestretch: You’ve got your tree all set, perhaps a few lights strung up around the yard to show the neighbors that life’s good, and you’re dealing with mild, but totally manageable anxiety about whether Amazon’s going to pull through for you today or not. You’ve got a lot of good things on your plate. With all this #gratitude, it seems like an appropriate time for a quick reminder that beneath the veneer of holiday goodness, we’re all still horrible, gluttonous people. A 2008 study from the US Energy Department’s Energy Information Administration (EIA) found that decorative seasonal lights accounted for 6.6 billion kilowatt hours of electricity consumption every year in the United States. That’s just 0.2% of the country’s total electricity usage… It’s also more than the national electricity consumption [FOR THE YEAR] of many developing countries, such as El Salvador, Ethiopia, Tanzania, Nepal, or Cambodia. For the year! Maybe you didn’t need that last $4 strand of flashing Santa-shaped lights, no? If you’re feeling comforted by the fact that you are, like, way greener than you were in 2008 when the EIA data was collected—which is so long ago it was a pre-Instagram world (eww)—Todd Moss of the Center for Global Development tells NPR you’re probably sucking down as much now as you always have from the power grid. Merry Christmas! Don’t ever change, America.